What space phenomenon shines the brightest?... 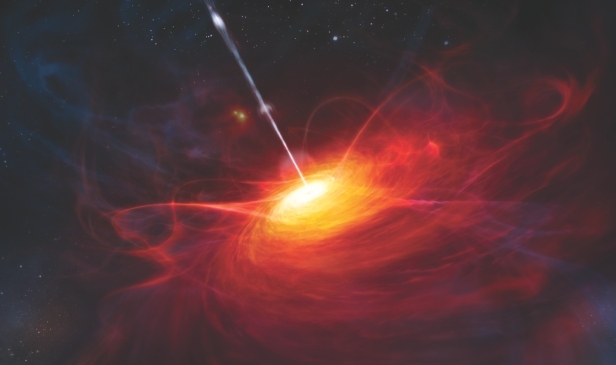 Quasars are commonly known as the brightest objects in the universe. They display a mysterious variety in their look that has mystified astronomers for a long time. Learn some amazing facts about this in the video below.